1962 – After George Martin insists that session drummer Andy White take Ringo Starr’s place, The Beatles return to EMI Studios in London for a third attempt at recording their first single. “Love Me Do” is selected to be The Beatles’ first A-side, with “P.S. I Love You” on the flip side (a reversal of the original plan). The single that is released on October 5th features the version of “Love Me Do” with Ringo on drums, but the album Please Please Me included the version with Andy White on drums. 1964 – George Harrison forms Mornyork Ltd. as his own song publishing company. The name is later changed to Harrisongs, Ltd.
1964 – The London Evening News reports that a 16-year-old Eltham College boy, introduced as Laurie Yarham, had won a Mick Jagger look-a-like competition. Laurie does not only look like Jagger and seem to know his every action; he turns out to be Mick’s younger brother Chris Jagger. 1967 – Filming begins for The Beatles’ Magical Mystery Tour. There is no script, nor a very clear idea of exactly what is to be accomplished. They’re not even sure where The Magical Mystery Tour bus is headed when it sets off for the West Country in England. 1970 – NME’s Keith Allston interviews Jimi Hendrix in England. (The interview ends up being Hendrix’s last – he dies a mere seven days later.) During the interview, Hendrix talks about a new musical phase and planning collaborations with Miles Davis and Paul McCartney. 1971 – The animated Jackson Five series premieres on ABC-TV. 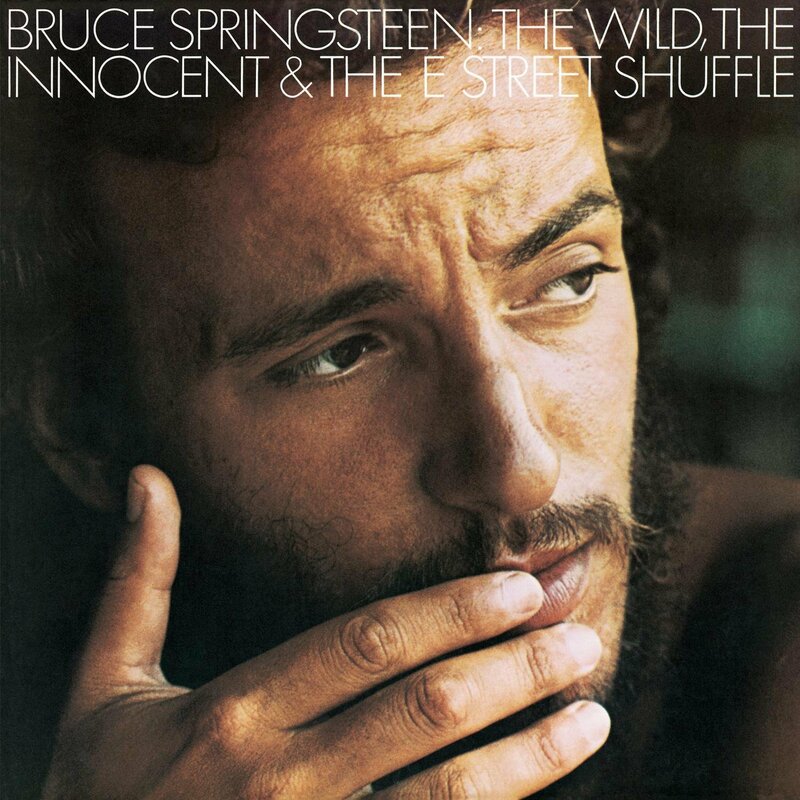 1973 – Bruce Springsteen releases his second album, The Wild, The Innocent And The E Street Shuffle. 1977 – Elton John’s songwriting partner Bernie Taupin makes his television acting debut on ABC’s The Hardy Boys and Nancy Drew Meet Dracula. He plays the character Circus. 1984 – Bruce Springsteen breaks the attendance record at Philadelphia’s Spectrum when 16,800 fans attend the first of six sold-out shows. 1987 – Prince’s Paisley Park Studios officially opens..
1996 – David Bowie’s “Telling Lies” is the first new single by a major selling artist to be released exclusively on the Internet.